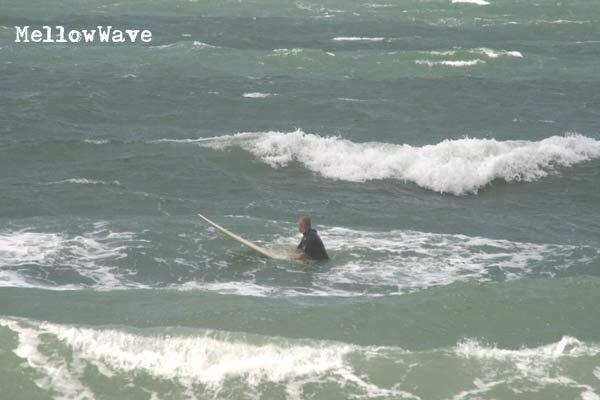 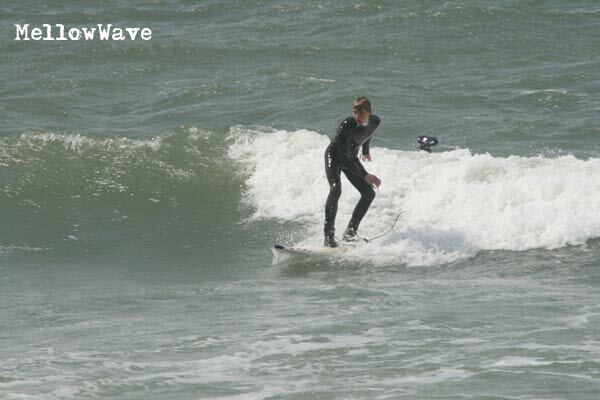 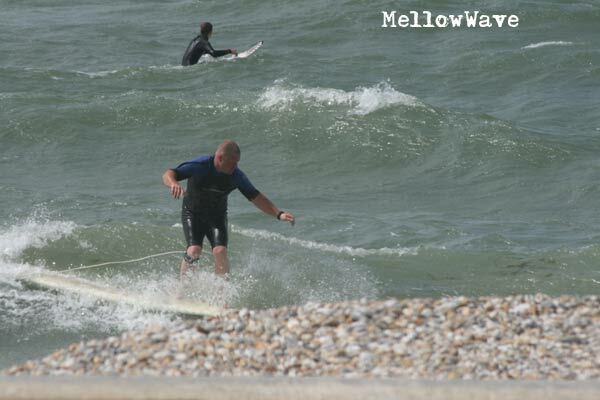 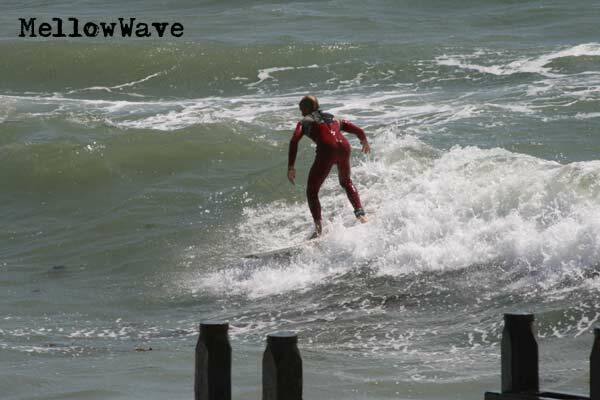 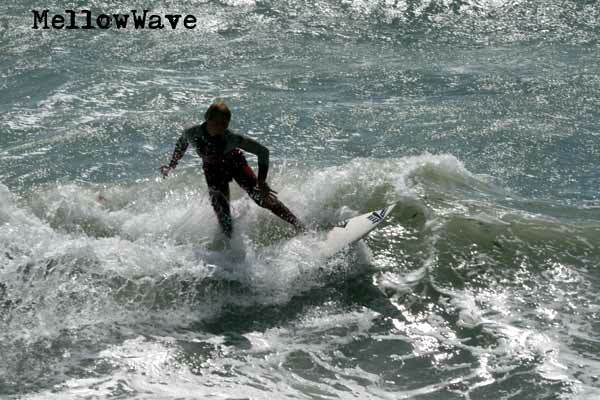 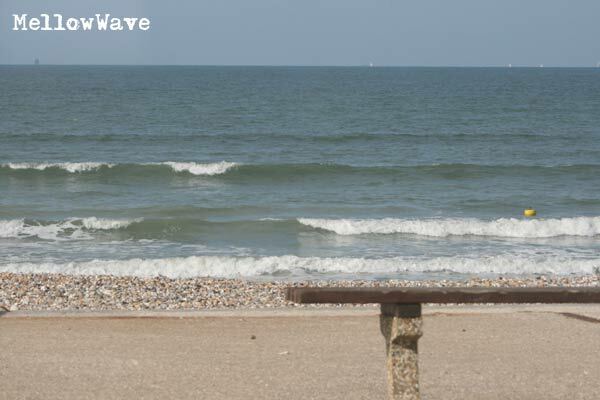 South Coast surf Wittering July 2009. 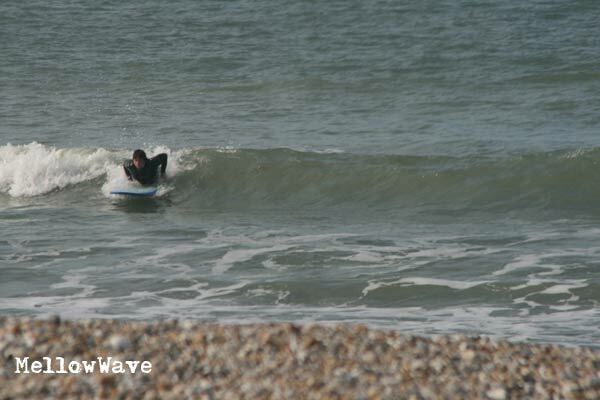 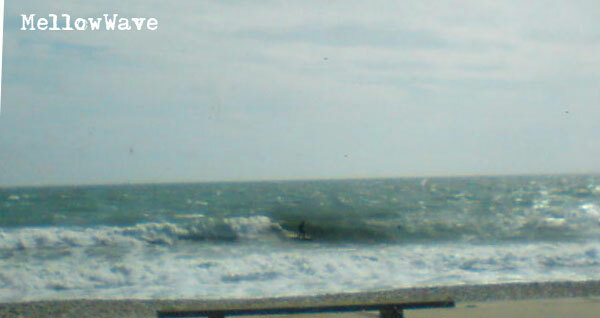 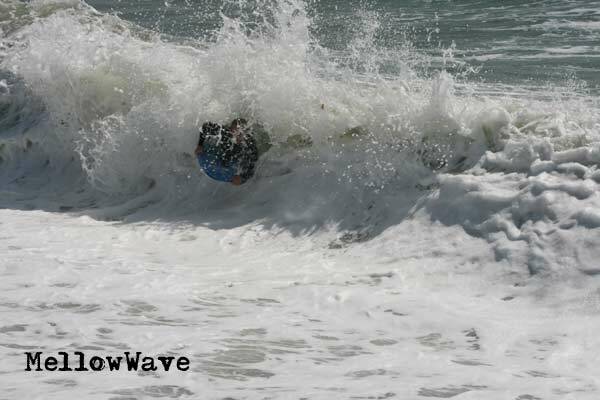 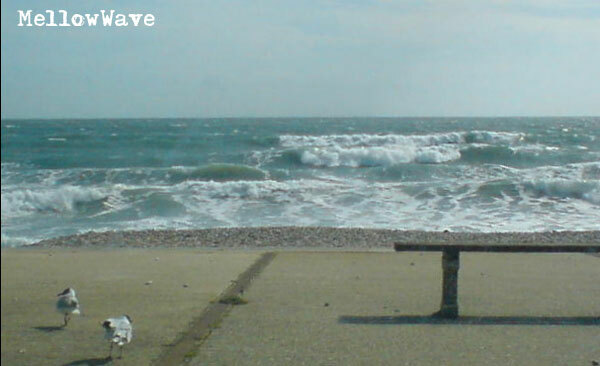 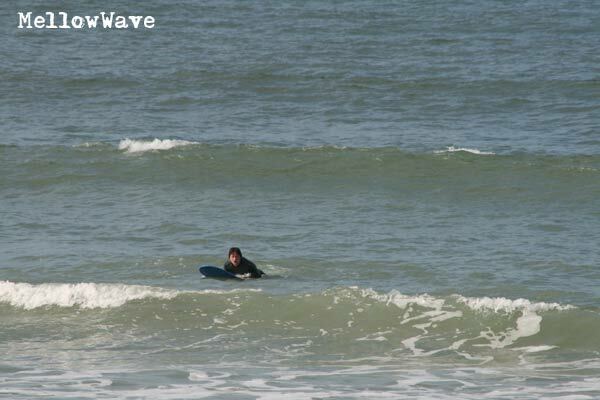 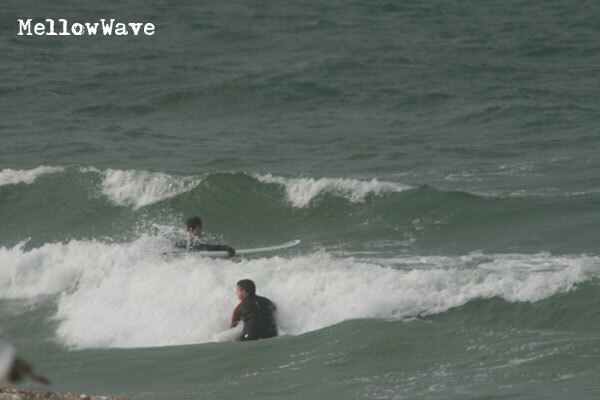 Fun wave again once the tide came up! 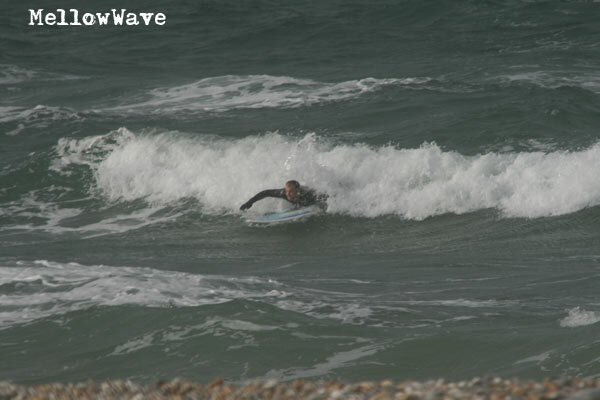 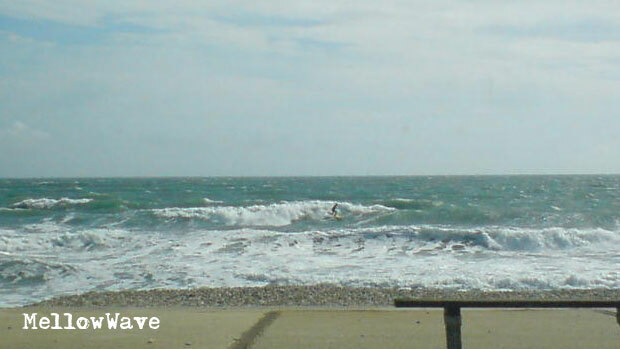 Friday 24th windy but good fun!